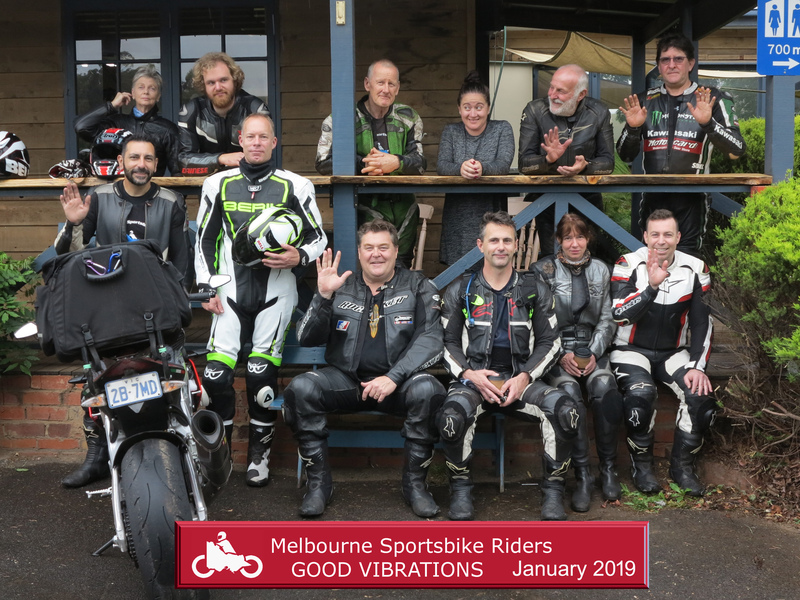 Welcome to Melbourne Sportsbike Riders home page. 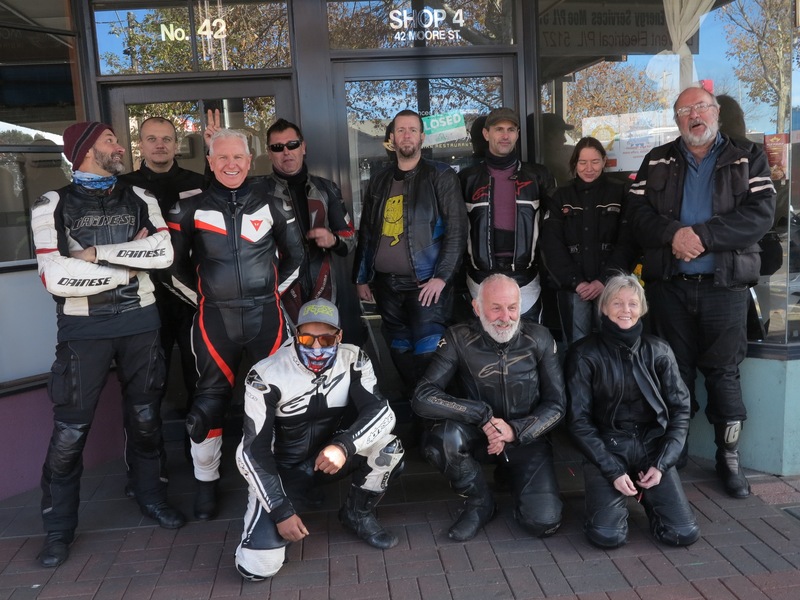 The MSR (formerly Motorcycle Sports Touring Club of Victoria) was established in 1955 and currently has a membership of about 90 people. 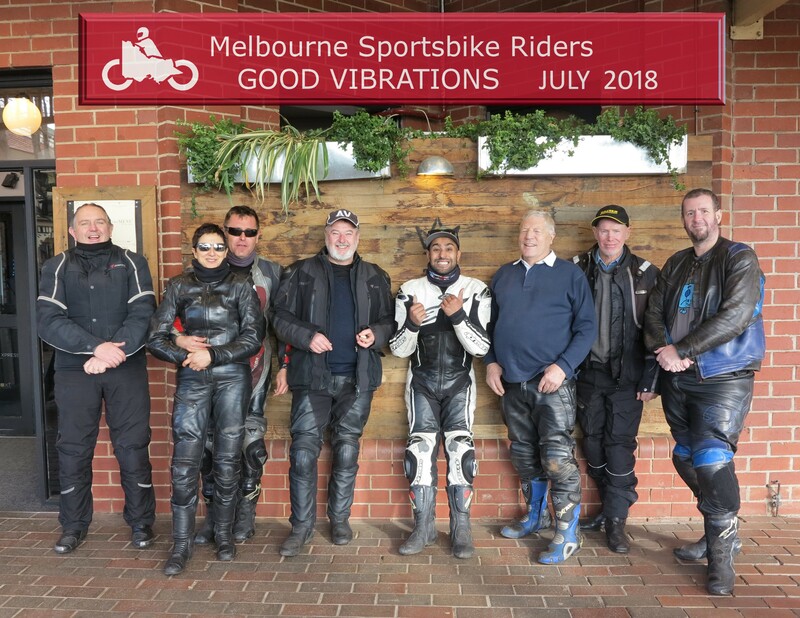 It is an all makes club for motorcycle owners and pillion passengers wishing to enjoy the many interesting and varied roads and sights of Victoria in the company of other motorcycling enthusiasts. has a password protected Members area. 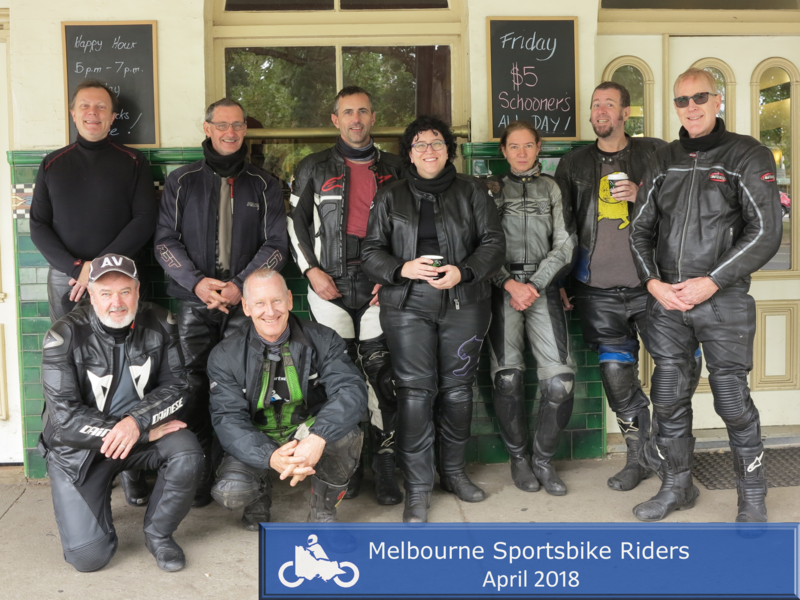 The Club rides every Sunday, rain hail or shine. It is very well organised with leaders, rear riders, and a tried and proven corner marking system. Very rarely does anyone get lost! An itinerary is planned and published 2 to 3 months ahead and is available via the web. 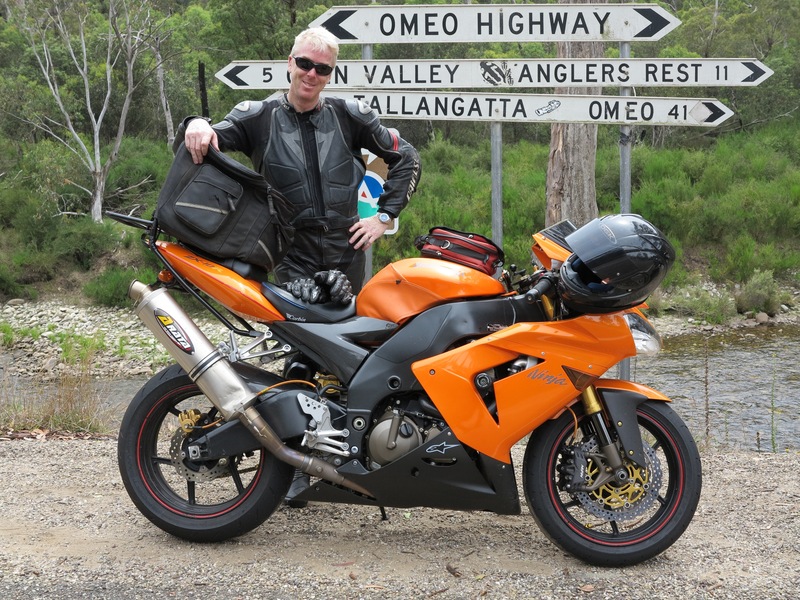 There is a monthly magazine containing write-ups of the previous month's rides, expanded itinerary information, and a host of other motorcycle related information. Magazines are posted to members' homes. Electronic copies are available in the password protected Members' area. 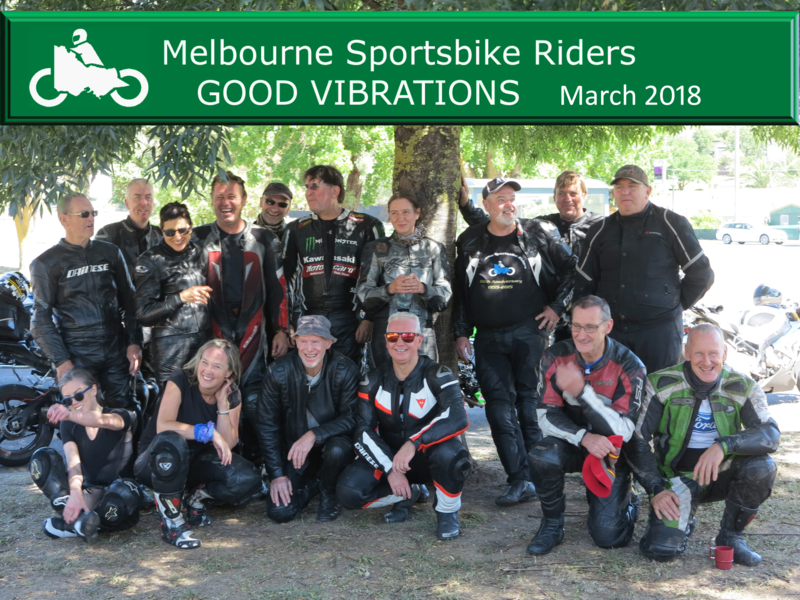 The Members portal has photos from rides, old magazines back to the 1960's when we rode scooters, old itineraries, and other historical artifacts. 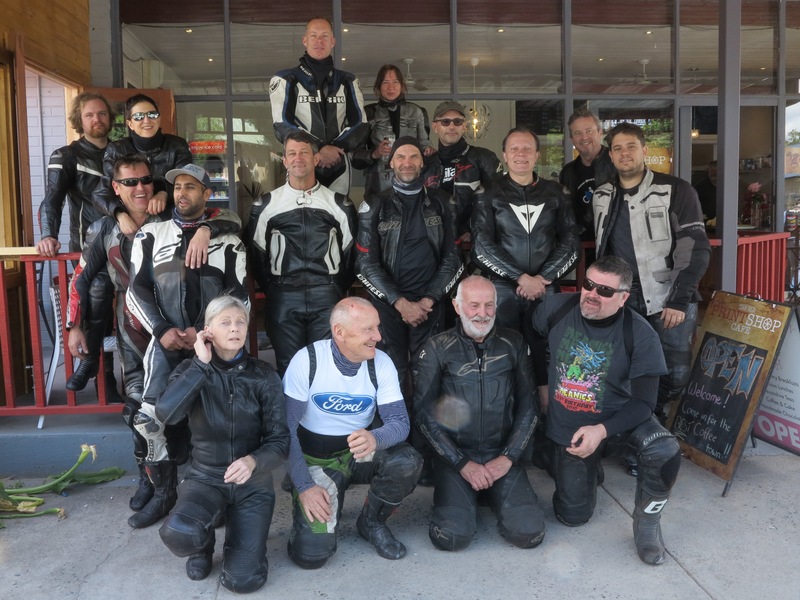 After attending three rides in a 12 month period you may elect to join us and will need to fill out a Membership Form. 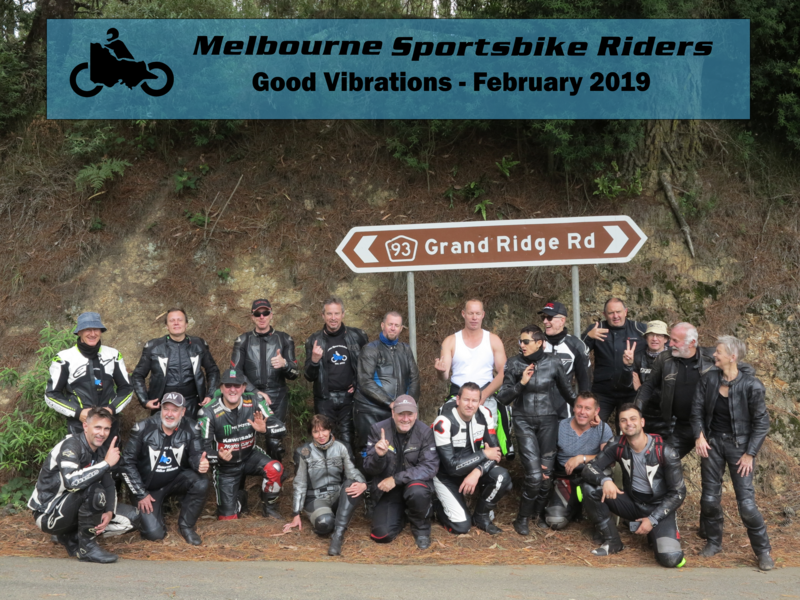 Full membership for 12 months is $60 (or $30 for electronic-only monthly magazine) and Associate membership (non-riders) is $30. The membership year runs from July 1st to June 30th and is pro-rata in the first year. Preferred method of payment is via electronic funds transfer. Click here for bank details. The MSR has great depth and tradition. 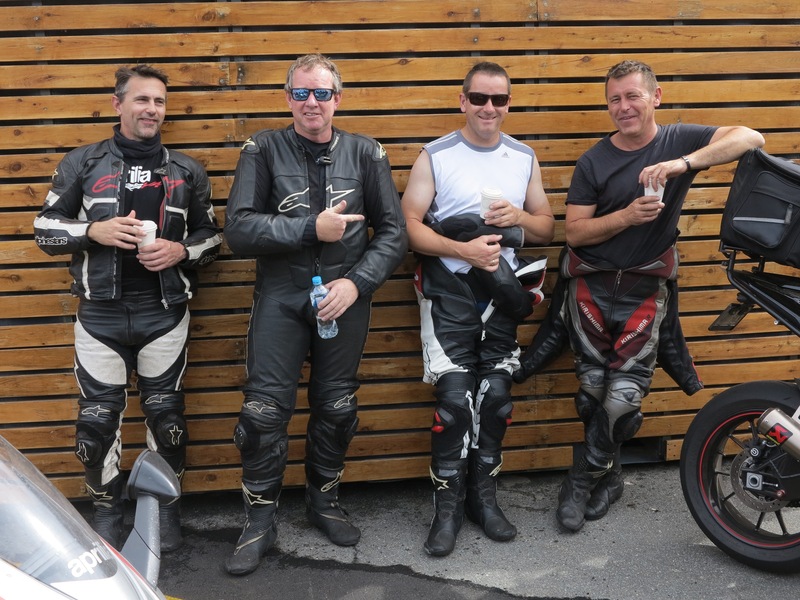 It has a bias towards sportsbike riding, though all tastes are catered for on the varied itinerary. It is a riders' club. Give us a try! I look forward to meeting you on a ride or at a social function. This page has been visited times since 7th April, 1996. "This page, its contents and style, are the responsibility of the author and do not represent the views, policies or opinions of The University of Melbourne."